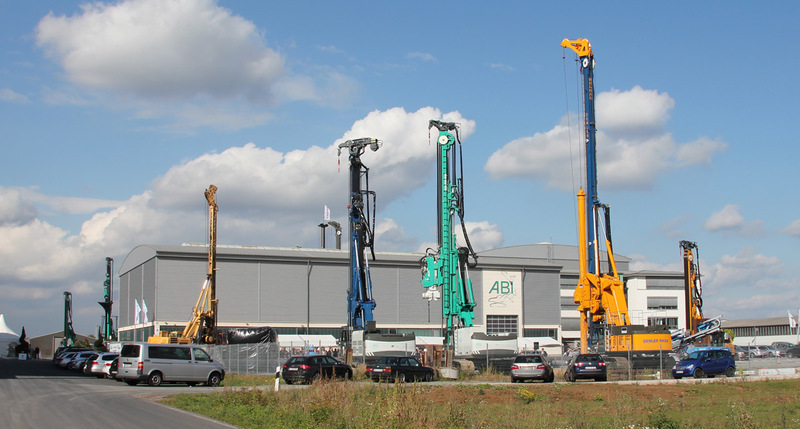 ABI is a medium-sized company with 200 employees with headquarter in Niedernberg/Germany. With the subsidiary DELMAG in Esslingen, the BANUT Machines and the brand INTEROC belongs ABI to the market leaders in production of special civil engineering machines. 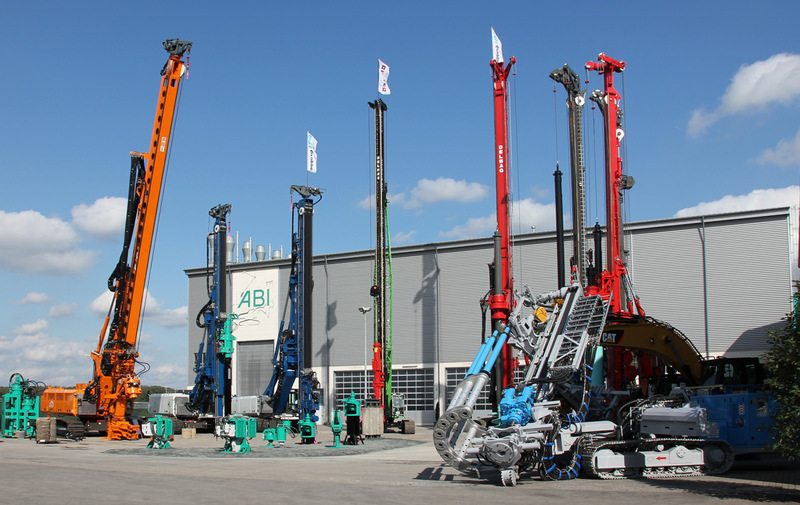 ABI offers in the pile driving, drilling and press techniques an extensive program of machine, tools and attachments. The experienced design-department develops suitable solutions for individual customer problems too - perfect technology at moderate cost. World wide service and consulting, rental equipment availability and quick delivery are important parts of the ABI success. With the introduction of the ABI-MOBILRAM-System in the middle of the 70s, ABI took its first steps in the direction of modern shoring technology. This new concept revolutionised the whole field of inner-city trench construction. The daily work volume was substantially increased and also fewer workmen were required to carry out the jobs. Today, ABI offers with the MOBILRAM-System a multipurpose machine with a high mobility and compact dimensions. Until now, over 1800 units in different sizes and specifications have been built.